A basic guide for the study of the principles, structure, processes and functions of the Federal government of the United States. A study of the principles, structure, processes and functions of the Federal government of the United States. 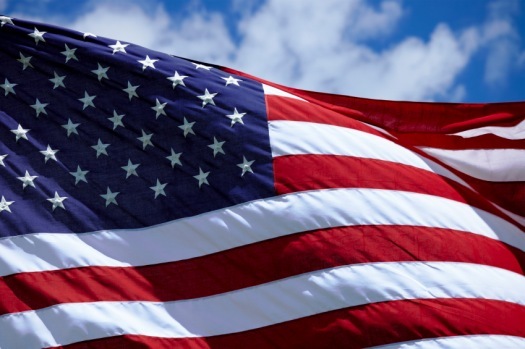 To test how much you know about the worldwide image of the United States, take Pew Research's short 10-question quiz. Answer a series of questions about your beliefs to find where you come out on the political spectrum. Are you Staunch Conservative or a Solid Liberal? Compare yourself to others who participated in Pew Research's nationwide survey. 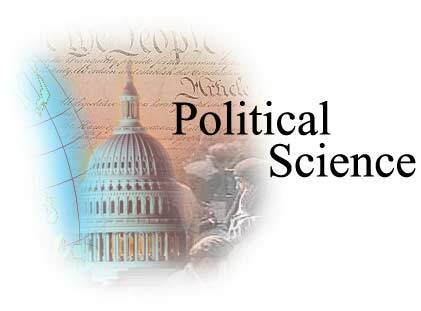 Explore political science information resources with this research guide. USA.gov is the official guide to government information and services at all levels. Use it to search federal, state, local, and tribal government websites for information about your topic. Search by state, county, city, town, or zip code and you’ll get a list of “factoids” about that particular locale.....business, population, and geography. Statista is an online statistics portal. It provides access to data from market and opinion research institutions, as well as from business organizations and government institutions. The Statistical Abstract of the United States, published from 1878 to 2012, is the authoritative and comprehensive summary of statistics on the social, political, and economic organization of the United States.